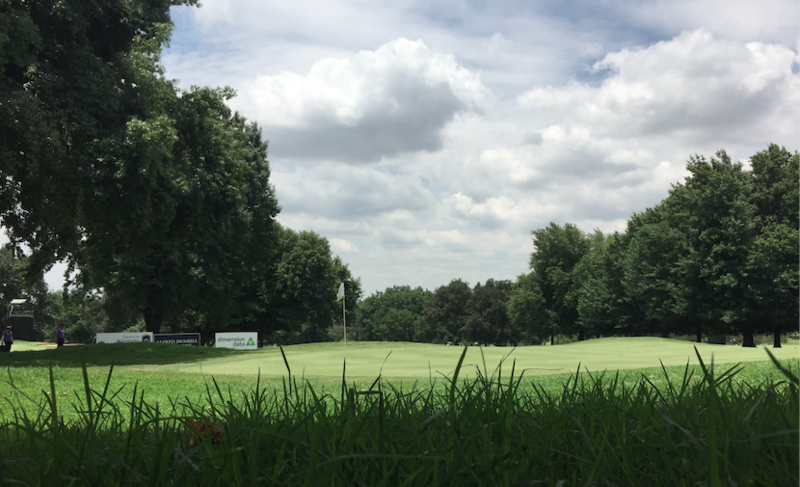 I recently went to the SA Open at Glendower, and had week I will never forget. 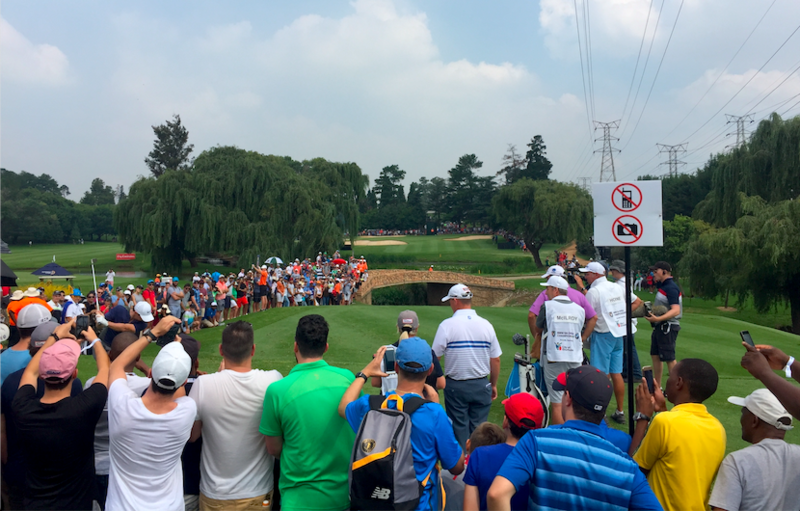 Getting to watch Rory McIlroy aside, the Glendower layout had never looked better, and created a terrific stage for what was one of the very best SA Open Championships. 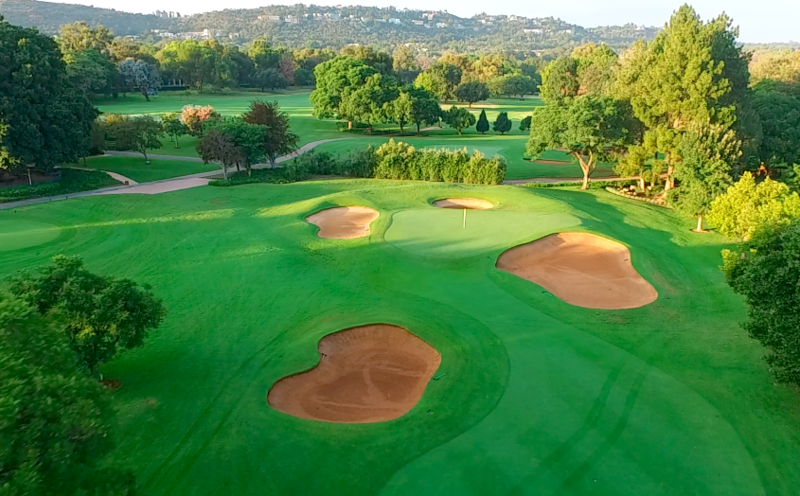 Glendower is the best of the best according to Golf Digest up here in the greater Johannesburg/Gauteng area, but just the other side of the highway a few kilometers away is Royal Johannesburg and Kensington East. 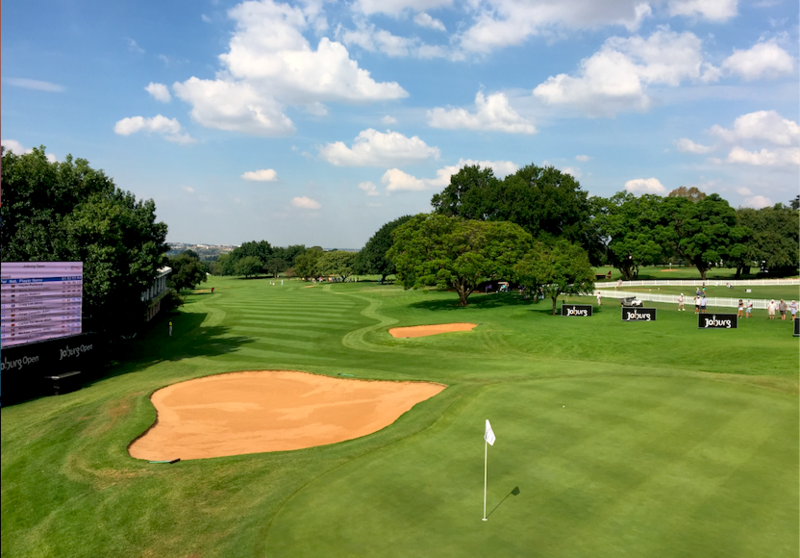 Home of the Joburg Open, another one of the South African Sunshine Tour’s co-sanctioned events with the European Tour. I love both of these courses, but which is the better of the two? Time now to try and settle this objectively, well in the most objectively as you can get. There is no exact science when it comes to rating golf courses, least of all putting them against each other head to head. Pretty solid in a purist sense, but I’m going to take a little different angle to this. Like I said, these two golf courses are brilliant, and to say one is better than the other is very hard to argue. I was tempted to follow the Golf Digest criteria, and also factor in things like the respective clubhouses, practice facilities and surrounding area, but I thought it be best we stick just to pure golf as the scorecard puts it out there. So this is what I decided upon. For something a little different, let’s treat the holes like Ryder Cup players on the Sunday singles. Glendower is the favourite in this match up, so we will do our best to match that lineup with a Royal East hole. Naturally we can’t just compare them 1-18 as you will be comparing very diverse holes. So the system I find most fair is matching a Royal East hole similar to that of a Glendower one. It’s not a perfect system, but it’s pretty accurate when you consider the two layouts. 1 point available for each ‘match’, then in case of a tie breaker, I have one more chance for a point at the end. Different holes, but both require a good opening drive otherwise a relatively easy hole can become rather difficult. Royal East 1st is a par 5 for members, par 4 for tournament play, and its great aesthetics and approach shot challenge gets it the win. Two very good par 5s, Glendower 2nd far more daunting off the tee, but Royal East 6th just gets better and better as you get to the hole. Superior hole with regards to aesthetics and risk reward quality, so it gets the win. Two very strong par 3s, both with very unique qualities. Long par 3s are very rare, and at 230m+ the Royal East 2nd sure is rather memorable. Sloping downhill it is very fair though and brings any kind of hitter into play. 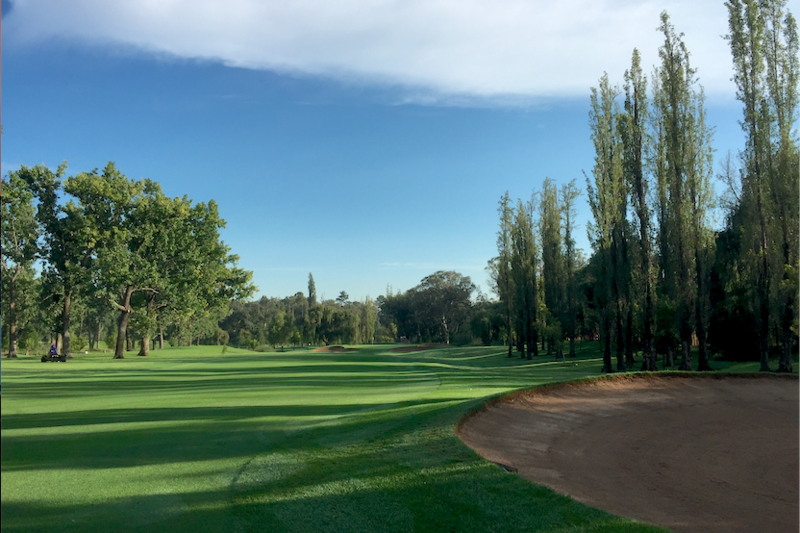 Glendower 3rd is defined by water along the left and a tough bunker on the right, but the aesthetics of the Royal East 2nd and tee shot options tips the hole marginally for the win. The opening stretches on both courses are brilliant, and both feature back to back par 4s where par is a great score. Royal East 3rd requires a good tee shot with a right to left shape, then has a beautiful slightly raised green that is a relief to hit. Glendower 3rd is one of the better par 4s you will play, but Royal East 3rd shades it. 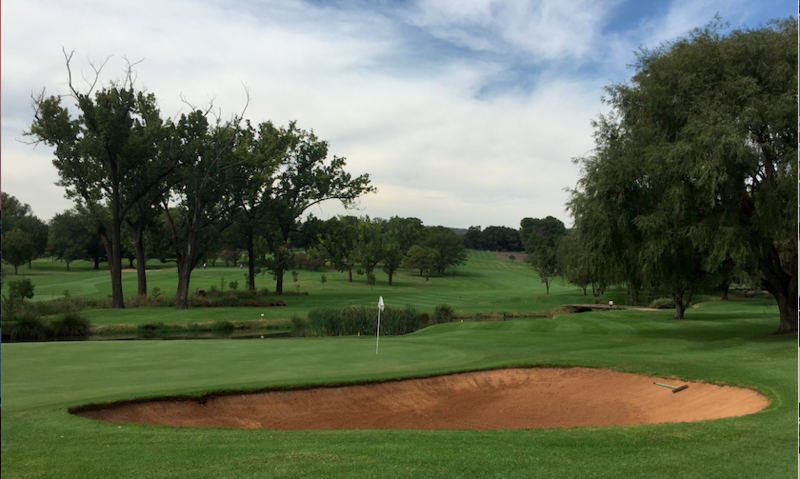 Beautiful tall trees and a difficult green make the Glendower 5th hole and dramatic hole. Royal East’s 4th is a tree lined classic though with a slight dog leg right leading up to a raised green with huge contrasts if the pin is at the front or back. When you make a par there and look back on the hole, you give the Royal East 4th the thumbs up here. 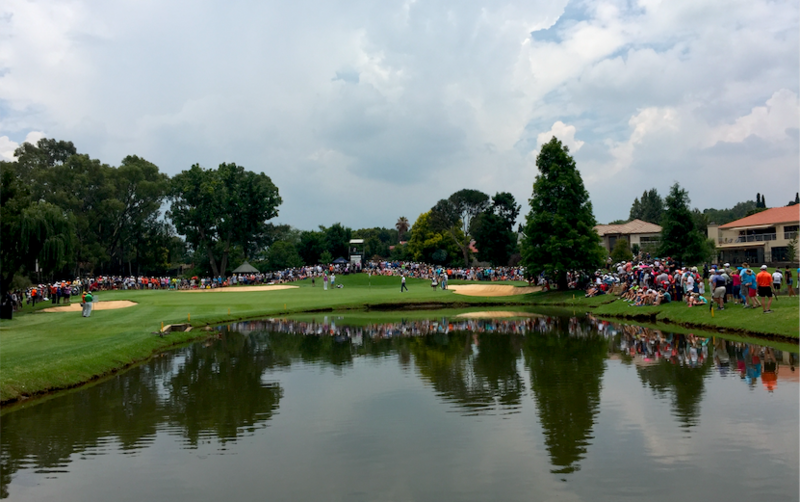 One of the great crowd holes during the SA Open, Glendower’s 6 is a brilliant par three. Two tiered green, water front to protect a front pin and an interesting elevation change which really makes you consider club selection. Royal East’s 16th may be just as tricky from the back tee into a breeze, but it comes second here. You can put the Glendower 7th up against many par 4s, and it will seldom lose. From an elevated tee the fairway narrows the more attacking you get with the tee shot, then it’s a beautiful approach over a stream to a cleverly bunkered green. Royal East’s 10th is a brute of a hole, but Glendower’s 7th takes it. Two par 5s that certainly aren’t the best on their respective holes, but the Royal East 8th just offers more in every sense. Once you find the fairway you get the impression you can always give it a rip for your second and make a birdie, but the slopes and bunkers at the green finish the hole off wonderfully. 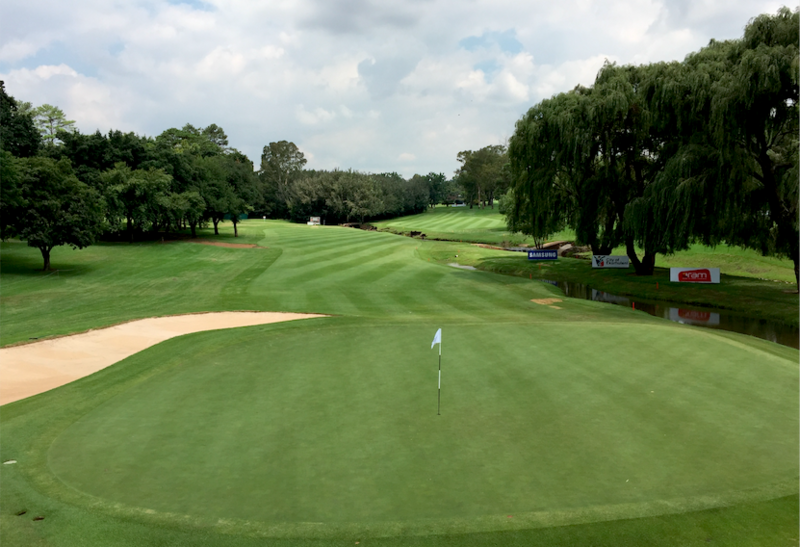 The 9th at Glendower is thought of as a birdie hole, but a lot of that decides on your strategy off the tee. You can lay back with an iron or try nudge it close to the green down a corridor of trees. Water front right and out of bounds over is then the next challenge making for a great par 4. This wins another point for Glendower. 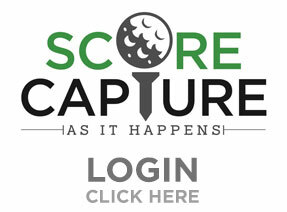 The battle of the signature holes, and with it the match up of two of the very best par 4s in South Africa. When you stand on the elevated tee on Royal East though, you get a sense that very little can compare, and as you continue to play the hole you can’t help but think it is the one you are going to photograph on the course. Glendower’s 10th is a great hole, but Royal East’s 11th is simply incredible. Two great shortish par 4s, but Glendower’s 11th wins it for the tee shot alone. Great hole with risk reward quality, and again, that tee shot. Clear winner. Glendower 12th is a very interesting hole. From the tee you can have a bash at the green or lay back with an iron. Both options however seem a little daunting. Water splits the fairway, then flanks the left side of the hole on the approach. A very memorable hole and winner here. Pitting a par 5 vs a par 4 is difficult, so thought the 14th at Royal East is a beast from the back tee, the various attributes that make up the 13th gets the point for Glendower. Great risk reward par 5 where you favour the right side with your approach, but the catch there is that if you push it too far you then have to play a tough pitch towards water. Two very good short holes, two holes that suggest a scoring opportunity but you are more than happy for a par on. Aesthically the 5th on Royal East makes it the winner. Two good straight away par 5s where bunkers define your course. The 18th at Royal East is a par 5 that makes for a grandstand finish, starting out with a beautiful framed tee shot which makes it a winner from start to finish. Royal East’s 13th is another great par 4 with many options off the tee. Take driver over the big bunker on the left, or lay up short and right of it. Either way the sloped green guarded by tough bunkers and water down the left keep you thinking all the way. Enough to see it pip the 16th at Glendower. The hole where Rory McIlroy lost it at the SA Open. When the pin is on the right you simply can’t go right on this hole. Add to that you need to hit a mid to long iron against a backdrop of broad palm trees, and you have a winner here over the 12th at Royal East. Two rather different par 4s but this is the final match up we have. The 18th at Glendower is a little soft as a finishing hole, but as a par 4 in isolation it is a goodie. 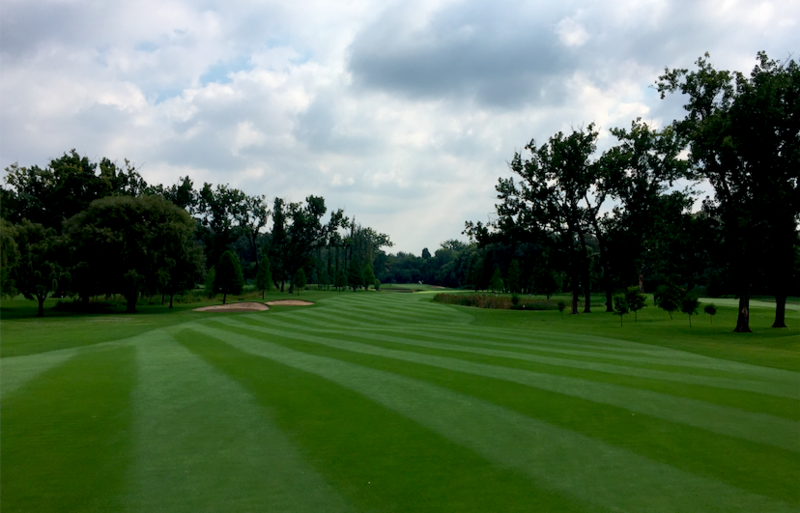 Royal East’s 15th requires a strong tee shot but it isn’t memorable enough to eclipse Glendower’s offering. 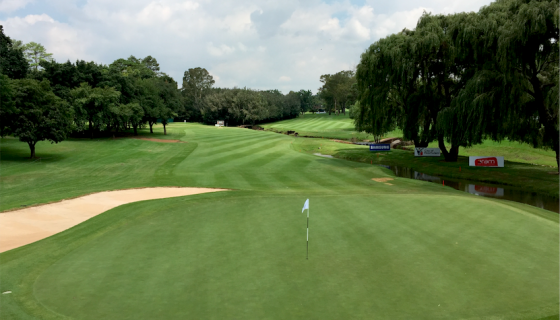 It all comes down to the final 3 holes on Sunday, and though Glendower’s 17th and 18th are good holes in particular, they don’t quite deliver like the 16, 17, 18 unit at Royal East. The 16th at Royal East is a great par 3 to that right hand pin on Sunday, 17 encourages you to try and launch a drive to try spin something close to the pin, then the par 5 18th is a real fan favourite. 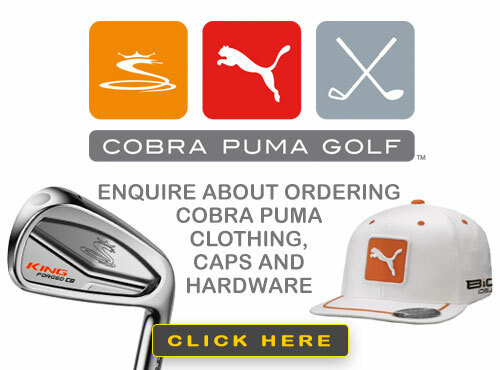 There have been some great finished to the Joburg Open, and that confirms the winner here. Final point to Royal East. So there’s your winner then!